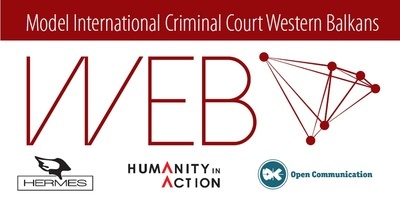 Model International Criminal Court Western Balkans (MICC WeB) empowers young people to learn about human rights through an intensive program comprised of simulated court cases, trainings, workshops and discussions. Through its emphasis on group work, MICC WeB lays the foundation for inter-ethnic dialogue and regional cooperation, transforming the participants into agents of change in their communities. “Model International Criminal Court” (MICC) was created by the Kreisau-Initiative, Berlin. The project has been implemented in Poland, in the Krzyzowa village, for more than 10 years. It originally began with participants from Germany and Poland, and now gathers participants from all over the world. MICC WeB was created and modeled after the MICC. 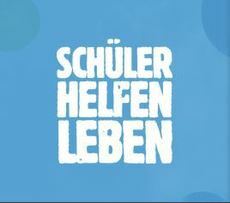 MICC WeB replicates the successful project of the Kreisau Initiative in a region that suffered conflict two decades ago and where the particularly sensitive subject of war crimes is not discussed in public, let alone in schools. The Kreisau-Initiative has fully supported the initiative and the creation of MICC WeB.